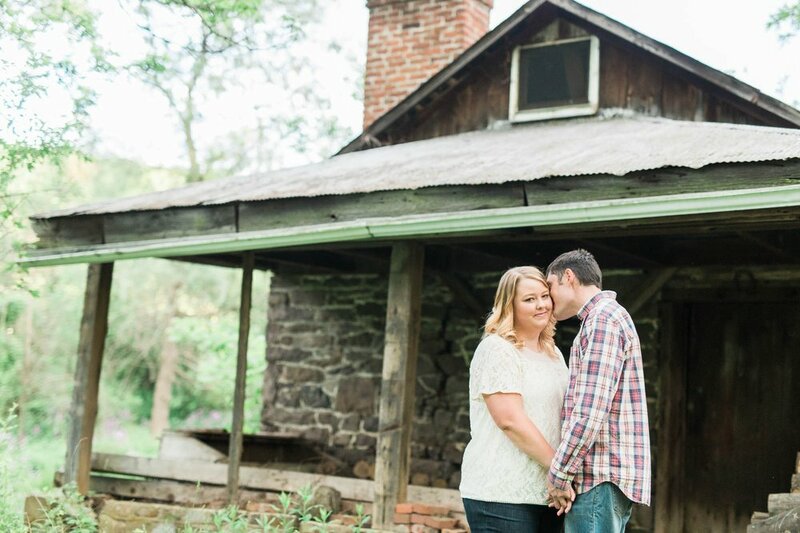 Jessica & Nathan took me to their wedding venue for their General Potter Farm Summer engagement session. Let me start by saying, General Potter Farm in Spring Mills (just outside of State College... Go Nittany Lions!) is amazing. 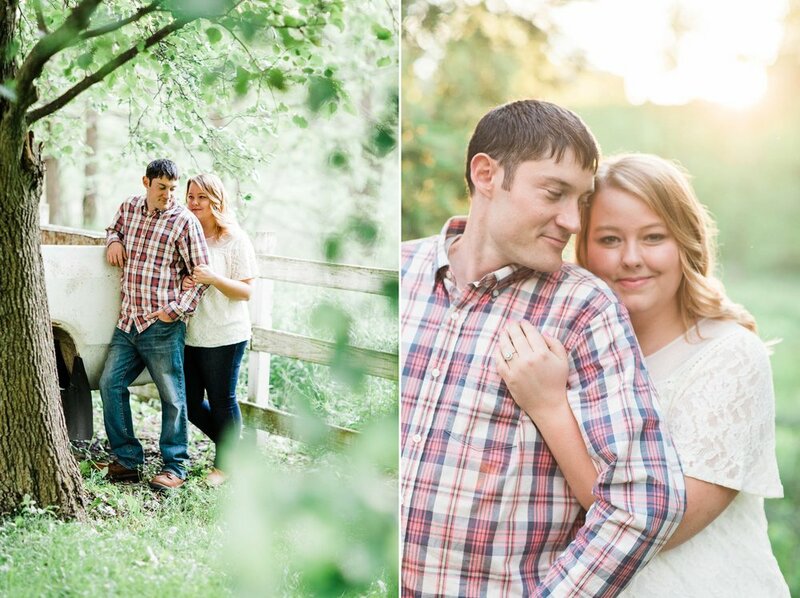 I would move in tomorrow if I could, but I'll settle for shooting weddings and engagements there if I must. 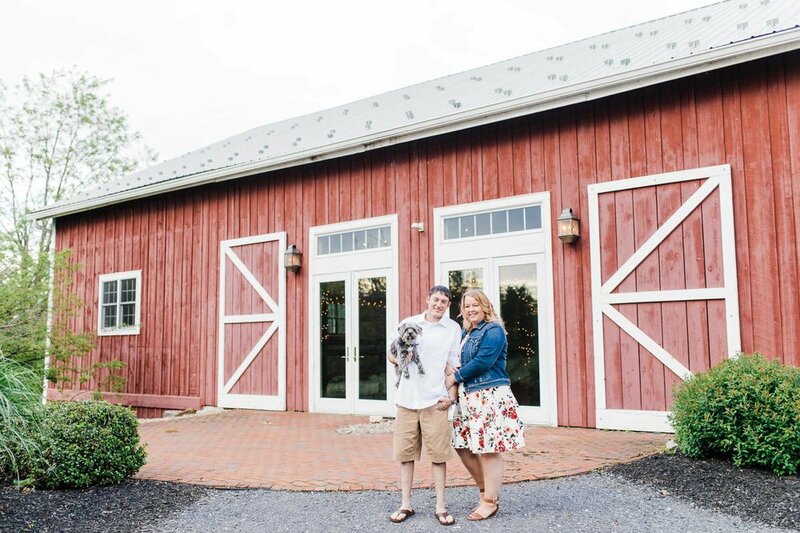 The farm has a gorgeous 1800's bank barn (seriously one of Pennsylvania's finest) that has been restored to pure beauty. Since I am a farm girl myself, I have a great appreciation for a good barn, and this one is nothing short of amazing! The white washed barn interior with the original exposed beams is such a gorgeous contrast, and the stone foundation... well that's just dreamy. 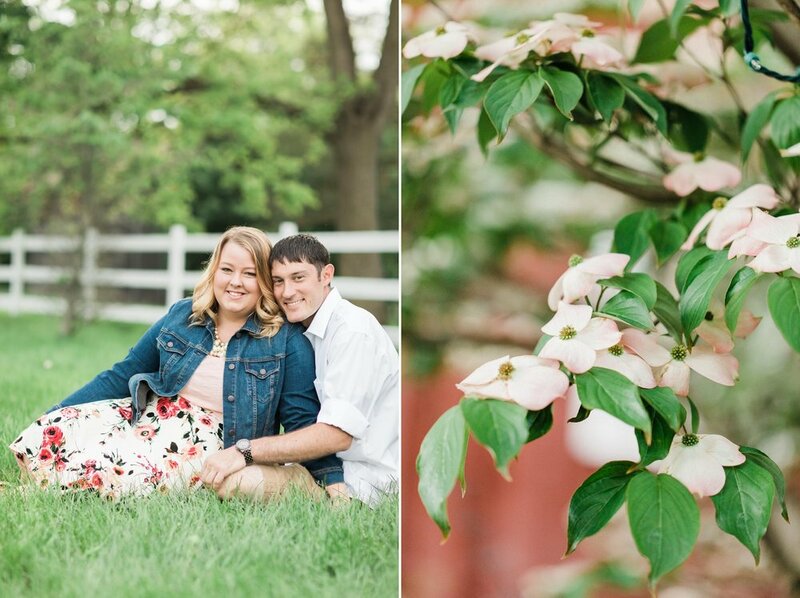 It's pretty clear that I can't wait for Jessica & Nathan's wedding here in January, but I suppose first we should talk about their summer engagement first! 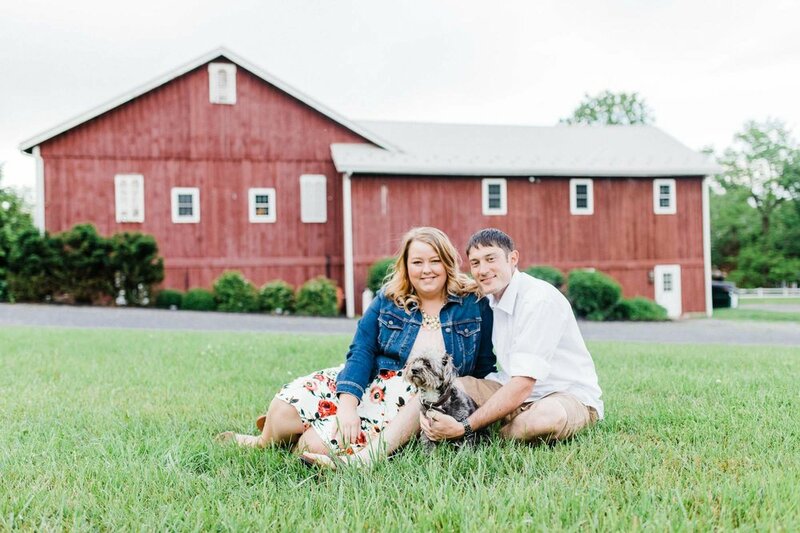 Jessica & Nathan love to be outdoors, so not only is General Potter Farm a perfect venue choice for them, but I feel like they are a perfect fit for me as well! 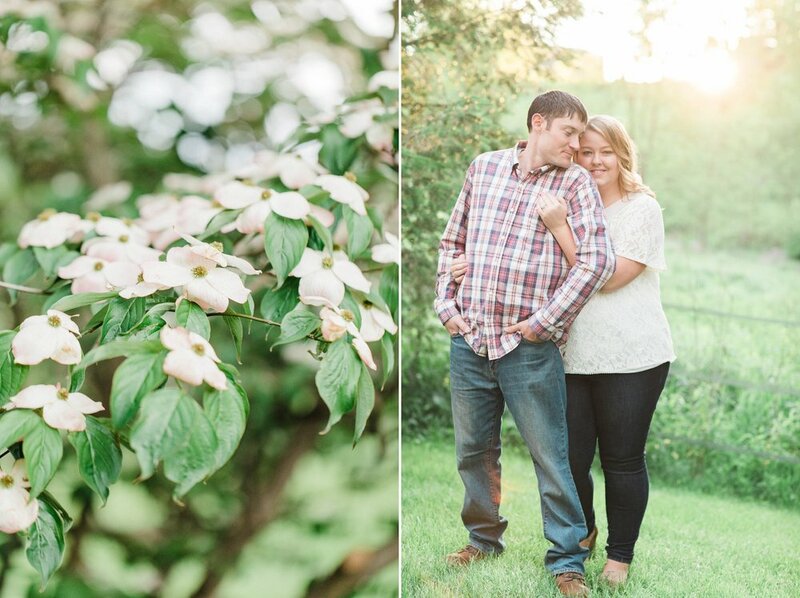 We share a mutual appreciation for hiking and adventure, so they were up for trekking through fields and across little streams for their session, which makes me one happy photographer. 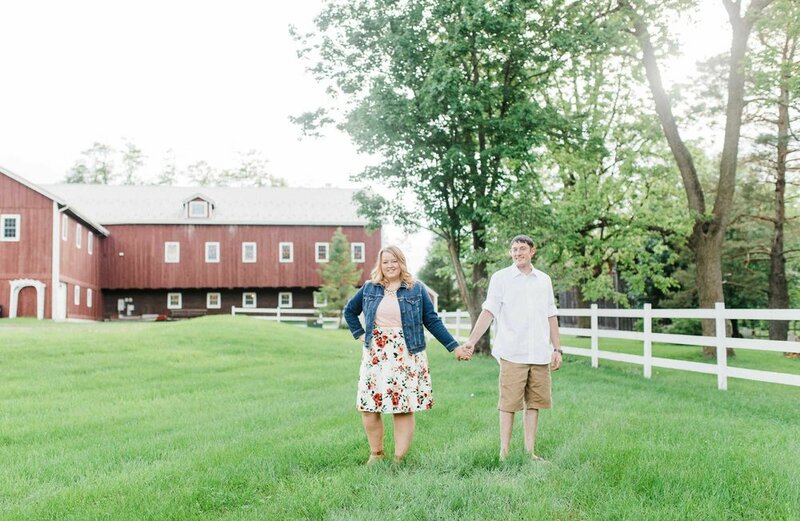 In fact, Nathan proposed at a cabin! Speaking of the proposal... wait until you see this ring. It's a vintage beauty, and apparently he had no help from Jessica (guys, take notes). 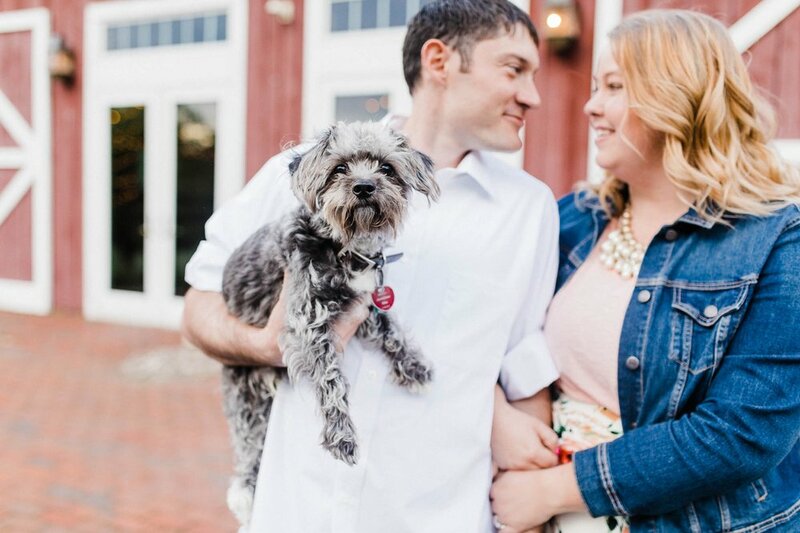 Congratulations Jessica & Nathan! 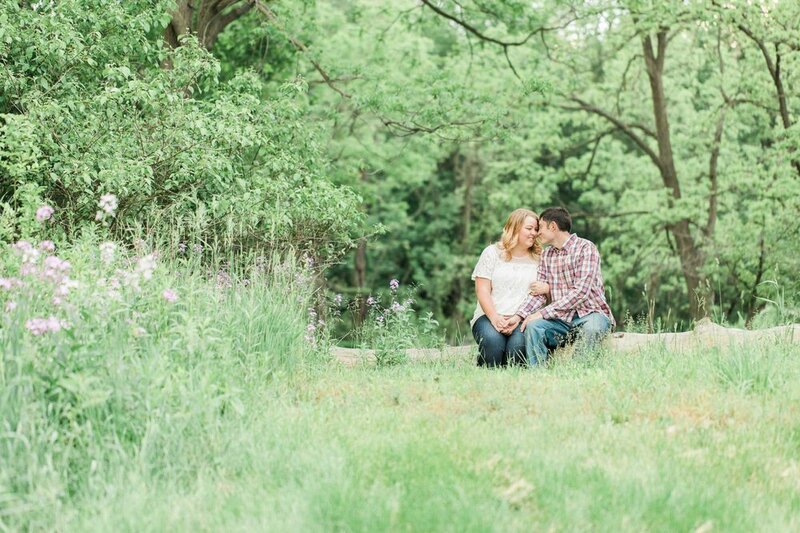 As I'm sure you can tell by this blog post, I'm just so excited for your Winter wedding!